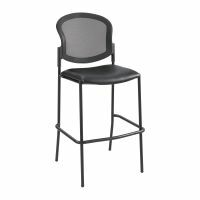 Our Kitchen and Dining Room Chairs & Stools selection includes booster seats and high chairs for kids, bar stools, and bistro and stacking chairs that keep visitors comfortable as they eat and drink. 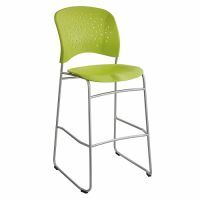 All stools and chairs feature durable, stable construction, and children's seating offers special safety features to prevent injury. 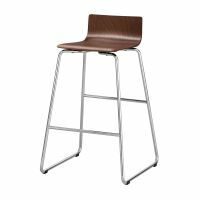 Stock up on Chairs & Stools for your dining area and make all diners, visitors, and patrons feel right at home during happy hour, snacktime, and mealtime.